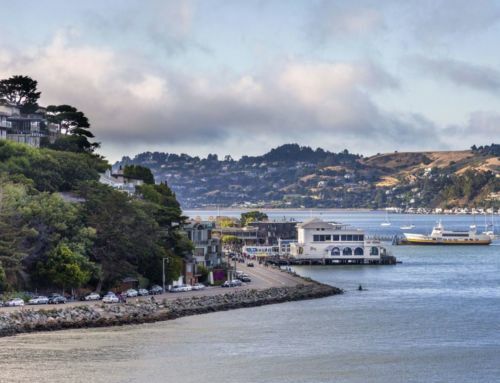 When you are looking to purchase a property in Sausalito, there is one word that will almost always capture your attention immediately. 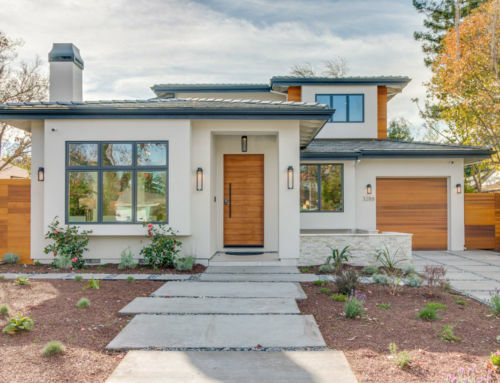 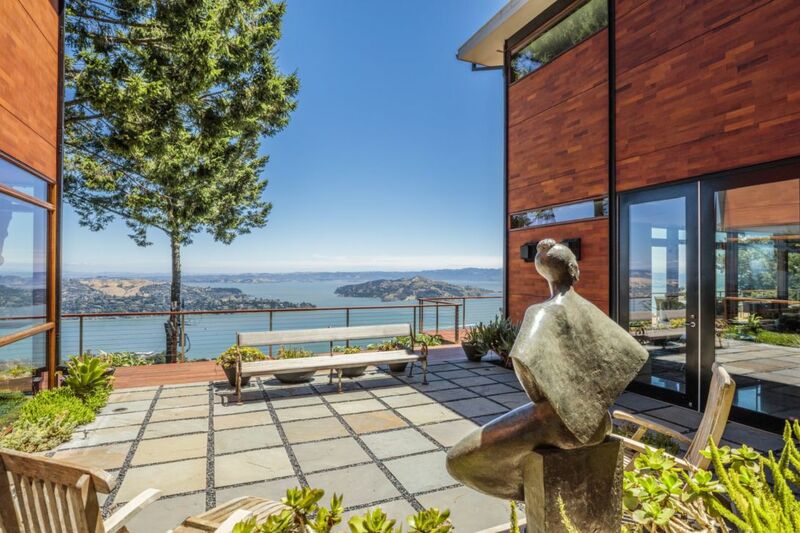 This modern masterpiece will have you at “views.” In fact, its physical beauty will captivate you on every visual level. 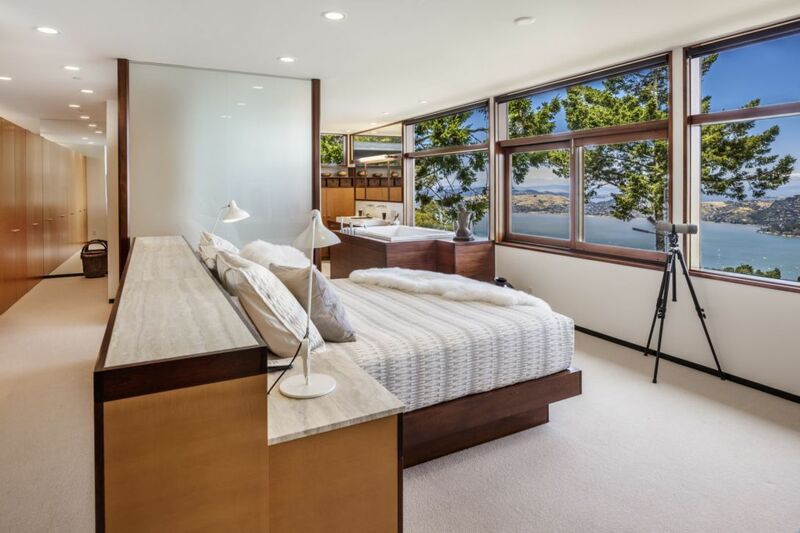 Recently undergoing a no-expense-spared renovation, the 4,611 square-foot residence stands as an ode to warm modernism, set nearly 1,000 feet above sea level and embraced by an ultra private and wind-protected micro-climate. 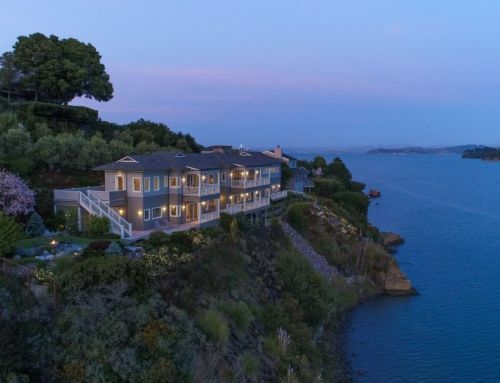 Every room in the house — from the five bedrooms and library to the spacious great room, which spans from the open kitchen to the dining room — focuses on one vast, breathtaking sweeping vista that stretches to the mountain tops of eight counties, three glistening Bays, Angel & Alcatraz Islands and the Bay Bridge lightshow. 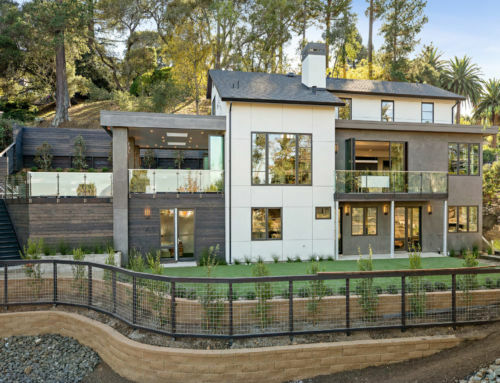 Streamlined and efficient, this “Dwell Home” allows for contemporary living in every way. 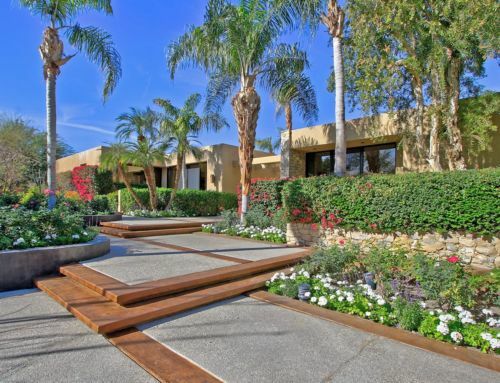 A courtyard separates the main house from a separate studio or guest house. 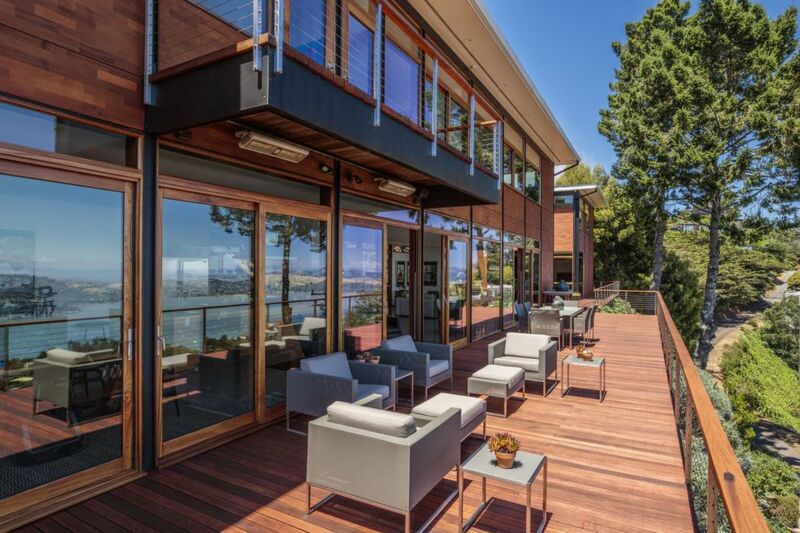 A massive deck allows for more enjoyment of the stunning views. 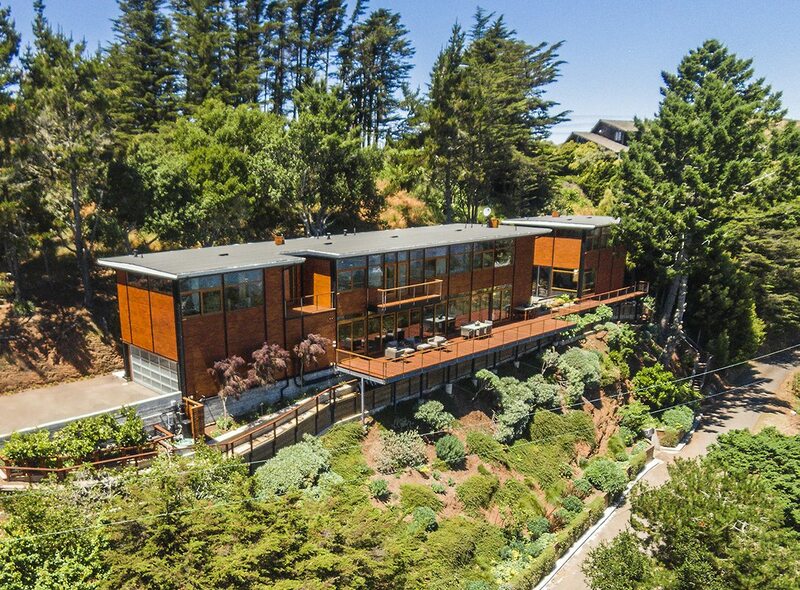 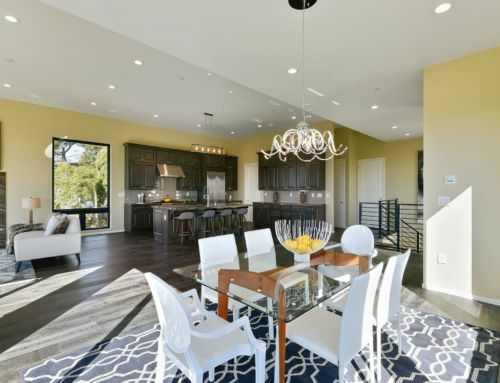 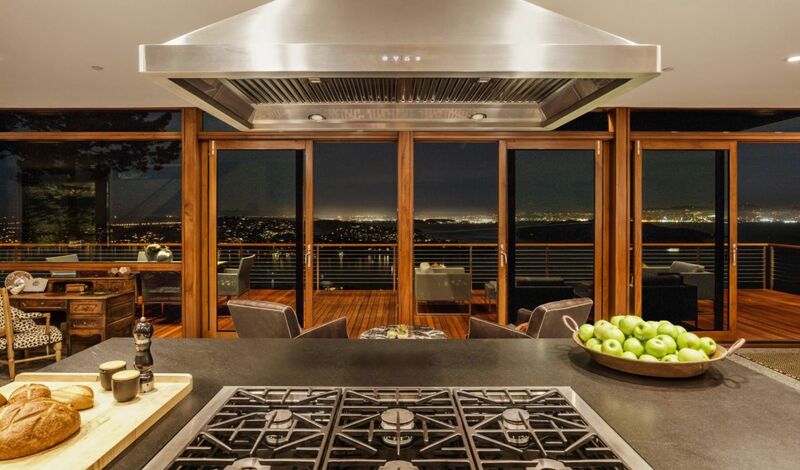 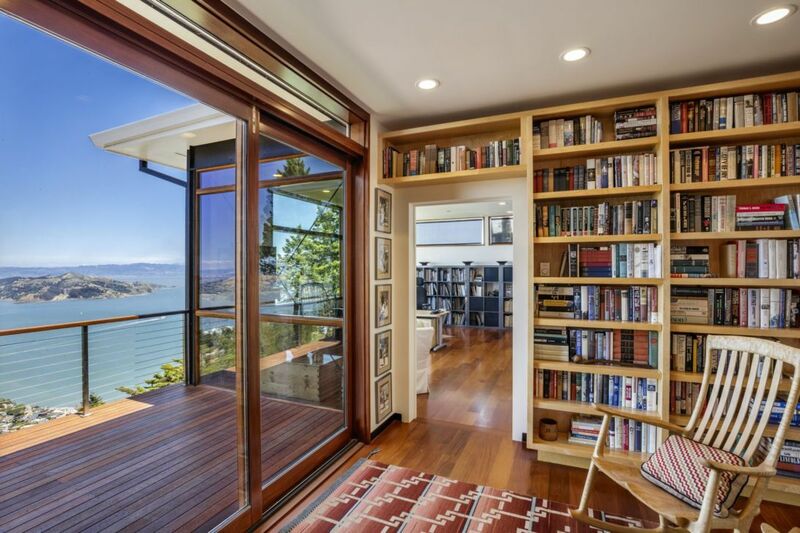 While you may feel as if you are living in your very own tree house above it all, enveloped in total privacy, you can be to the Golden Gate Bridge and San Francisco in three minutes. 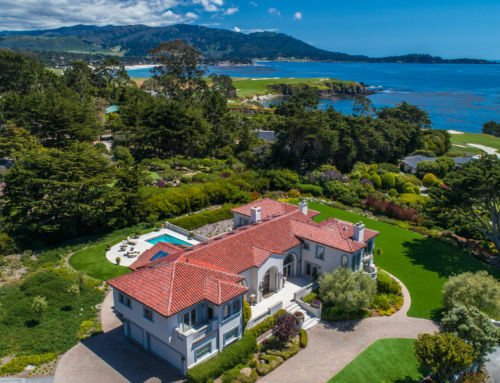 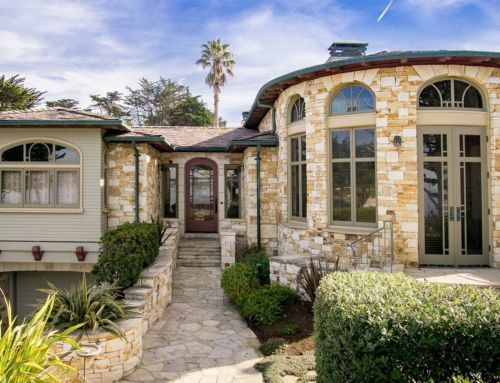 Offered at $6,750,000, this is a rare home — meant for that person who wants to nurture their privacy and appreciation for visual beauty. 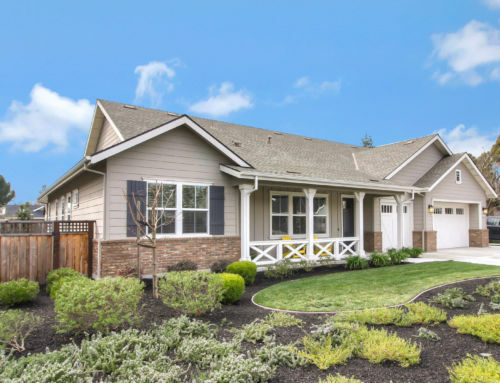 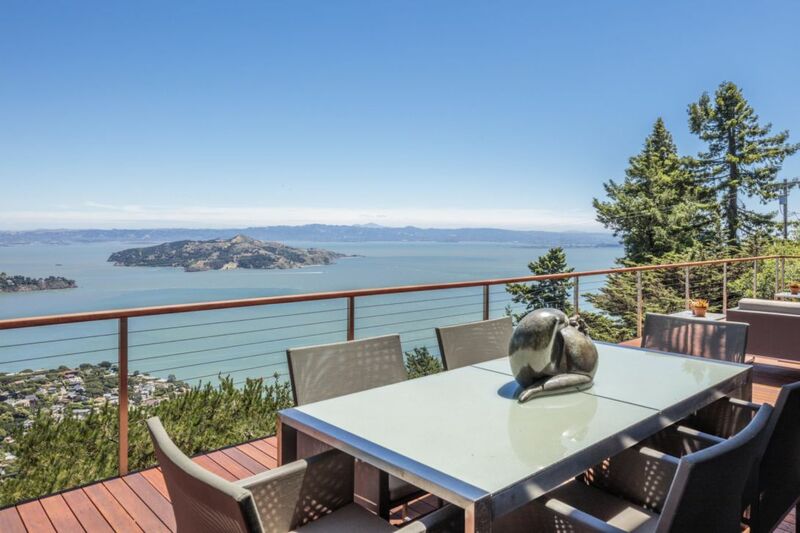 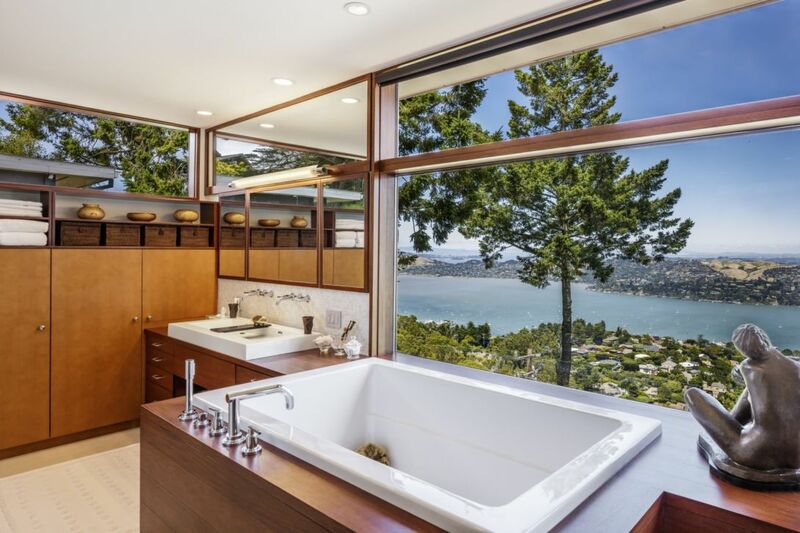 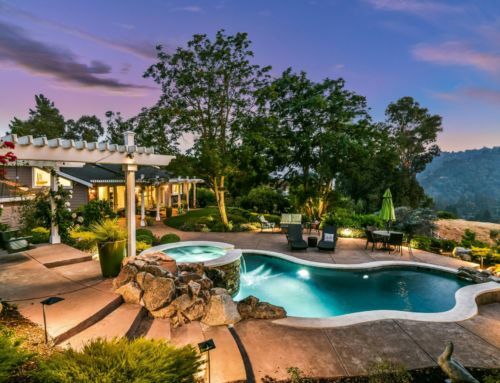 For more information, contact listing agent Mark Rushford with Coldwell Banker Residential Brokerage in Mill Valley-Southern Marin at (415) 290-2408 or at MRushford@cbnorcal.com.